Product categories of Black Tea, we are specialized manufacturers from China, Black Tea, Tasty Black Tea suppliers/factory, wholesale high-quality products of Organic Black Tea R & D and manufacturing, we have the perfect after-sales service and technical support. Look forward to your cooperation! Black Tea is a type of tea that is more oxidized than Onlong, green and white teas. Black tea is generally stronger in flavor than the less oxidized teas. All four types are made from leaves of the shrub (or small tree) camellia sinensis. Two principal varieties of the species are used – the small-leaved Chinese variety plant, used for most other types of teas, and the large-leaved Assamese plant, which was traditionally mainly used for black tea, although in recent years some green and white have been produced. 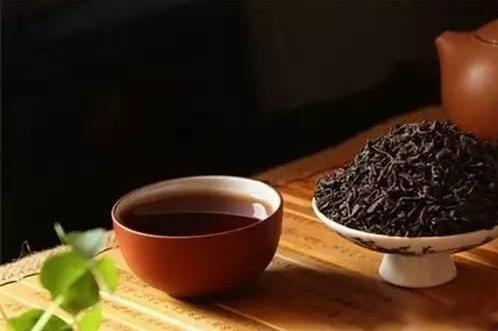 In Gaoqiao, customers can purchase all brands of Black tea in China, like Anhua Black tea.